Having been a reader and student of the Book of Psalms most of my life, I confess to my dismay at how often I have glibly passed over its wonderful truths without stopping and pondering the majesty of God’s person and character portrayed in them. As I conclude our meditations in Psalm 34, permit me to remind you what we have learned regarding God’s character and care of His people. 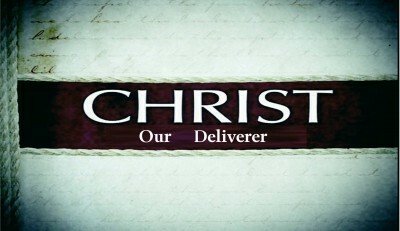 We have seen the LORD as the Protector (34:7), Provider (34:8-10), Peace (34:11-14), and Deliverer of His people (34:15-18). 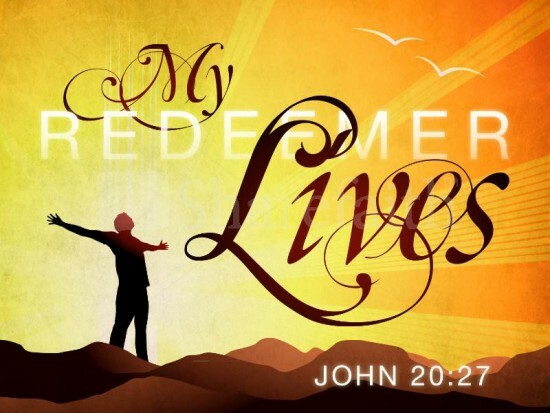 It is fitting David concludes this psalm by stating the LORD is our Redeemer (34:22). Psalm 34:19-20 continues the portrait of the LORD as the Deliverer, declaring His loving care and oversight of the righteous (34:19-20). Psalm 34:19 Many [Great] are the afflictions [adversity; calamity; trouble; sorrow] of the righteous [just; lawful]: but the LORD delivereth [save; recover; defend; rescue] him out of them all. Contrary to the false purveyors of today’s “Prosperity Gospel”, David states a truth he had learned himself by experience. Rather than a life of riches and pleasures, the life of the righteous is often defined by afflictions. Times of trouble, persecutions and disappointments are often the haunt of saints who live righteously in the midst of a sinful world. Yet, in spite of trials, David assured His people though the afflictions, troubles and sorrows are many, the LORD delivers the righteous “out of them all”. To what degree does the LORD deliver and rescue the righteous in their afflictions? Psalm 34:20 He [The LORD] keepeth [guard; watch; preserve; attend to] all his [righteous] bones [body; substance]: not one of them is broken [destroyed; crushed; i.e. broken in pieces]. The beloved disciple John quoted this verse as a prophecy fulfilled in Christ’s crucifixion as the Lamb of God (John 19:33-36). Though the righteous suffer, God is able to set the limits of their suffering and trials according to His purpose and mercies. Psalm 34:21 Evil [sin; wickedness; adversity; affliction] shall slay [kill; i.e. 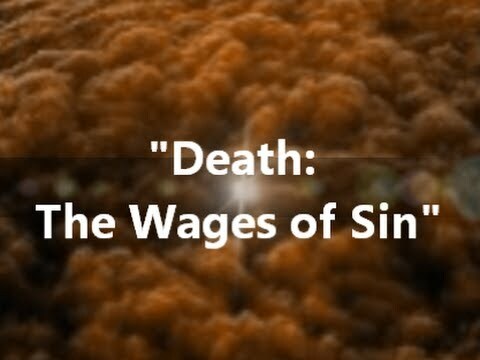 put or bring about death] the wicked [ungodly; immoral; guilty]: and they that hate [detest; i.e. hate intensely; set against] the righteous [just; lawful; blameless; innocent] shall be desolate [guilty; punished; perish]. Reminding us once again the consequences of sin, David observes the wicked may prosper for a season; however, the way of sinners is ultimately one of sorrow and death (34:21). In fact, the pleasure the wicked find in their sin is often the sin that slays them (34:21a). Psalm 34:22 The LORD redeemeth [delivers; ransoms; rescues] the soul [life; person; heart] of his servants: and none of them that trust [i.e. flee to for protection; seek refuge; hope in] in him shall be desolate [guilty; be punished; be destroyed]. Finally, we read that blessed hope of redemption for all the saints who confess the helpless and hopeless state of their sinful soul [Knowing “there is none righteous, no, not one” – Romans 3:10]. 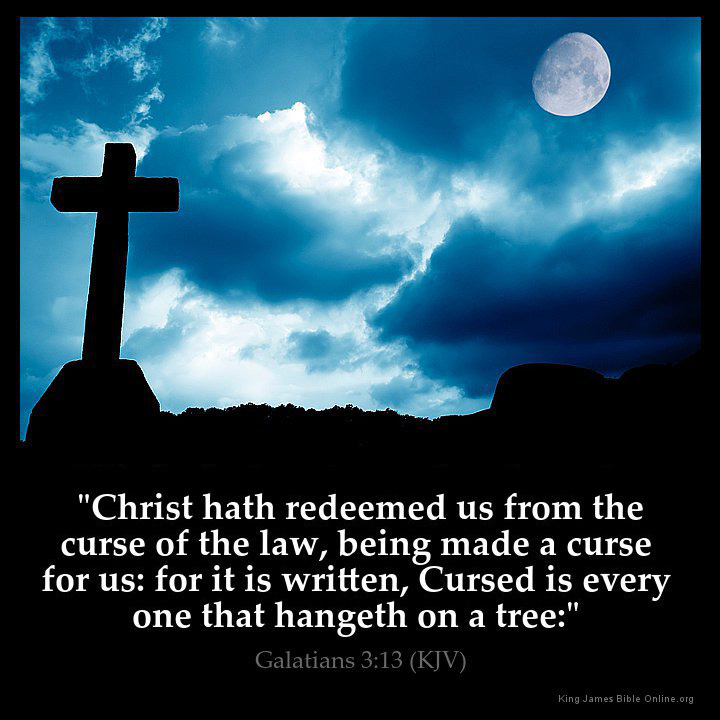 The apostle Paul, a scholar of the Old Testament, stated the promise of redemption David declared in Psalm 34:22 was fulfilled by Jesus Christ’s sacrificial death, burial and resurrection. David declared the LORD was his Protector (34:7), Provider (34:8-10), Peace (34:11-14), Deliverer (34:15-18) and most important, his Redeemer (34:22). Who is the LORD to you? If you are not a believer, redeemed by the blood of Jesus Christ, and numbered among the righteous because of your faith in Him as Savior, you will one day know the LORD as your JUDGE. Will you not confess you are a sinner, believing Jesus Christ paid the penalty of your sin by His death, was buried and is raised from the dead? This entry was posted in Faith, Peace, Prayer, Psalms, Salvation, Theology, Trust and tagged Bible Christianity, church, daily devotionals, God is Just, Holy, Pray, Promises on February 15, 2016 by pastortravissmith.